The construction industry is one that is continuously changing and evolving. Each year, new trends emerge and this is especially true with the unceasing advancement in technology. Overall, 2018 was a strong year for the commercial construction industry. According to Construct Connect, 280,000 construction jobs were added in 2018 and construction worker fatalities have been on the decline as well. As we have now entered 2019, it is important to identify which trends may emerge and become popular. Here we will look at what we’ve seen in 2019 thus far, and what to anticipate for the rest of 2019 as well. Year over year, technology continues to become an integral part of our world, and the commercial construction industry is no exception. Last year, construction technology investment grew by 30% and equals $1.5 billion. The total value of this sector is expected to exceed $10 trillion by the year 2020 (Genie Belt). There’s no denying that technology will only continue to become more and more prominent, but what kind of technology are we seeing? And how is it helping commercial construction builders to improve their skill or efficiency? When drones first emerged on the market, their typical consumers were wedding photographers, videographers, or simply for recreational purposes. Today, they are used on construction job sites to document, inspect, and monitor working conditions. According to DroneDeploy, drone use on the job site has skyrocketed – surging 239% just in the last year alone. “While dozens of industries use drones, the fastest growing commercial adopter is the construction industry”. With significant growth like that, it is obvious that project managers, contractors, and superintendents are seeing substantial benefits to drone usage. 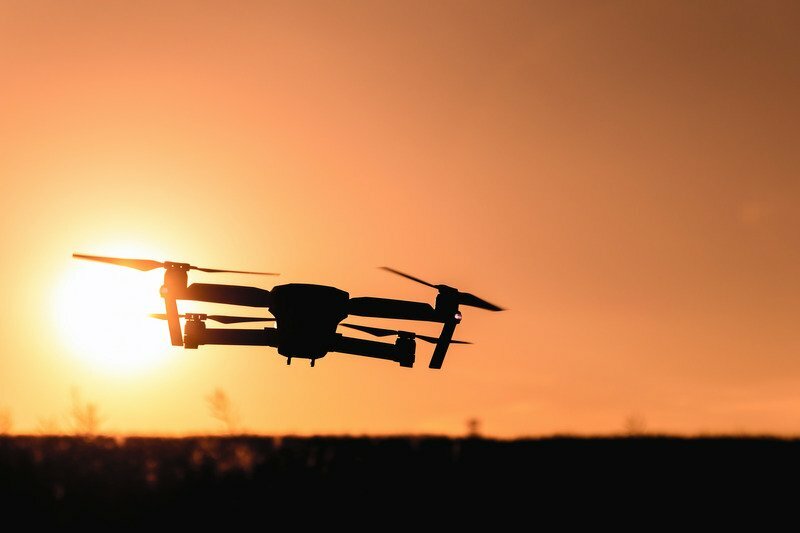 Commercial construction builders are using drones to collect real-time data about projects and to understand what is happening on the job site. There are some insights that aerial shots provide that you simply cannot see otherwise- and drones allow the project managers to catch these issues early, which can save costly dollars or added weeks to a project’s deadline (DroneDeploy). Some benefits of drones that have been noted by construction managers include increased job-site safety, as well as fast delivery of data insight. “For many years it’s been expensive and time-consuming performing site surveys, getting that information collated and then presented in a usable form… drones have changed that. Images can be viewed on tablets while a drone completes a flight, or a construction site manager can interpret survey data as it is transmitted to his laptop. It’s now on demand, when it’s needed” (CoverDrone). By collecting data from drones, this not only improves the project schedule but can also improve communication, deliver more accurate measurements, save significant dollars in spending, as well as reduce project time and job-site safety. Smart buildings do not imply a robot that thinks for itself and controls every aspect of the building. I don’t think we will be seeing that type of technology in 2019 just yet. However, “smart buildings” are becoming increasingly popular for energy efficiency, operations, and costs. A smart building uses sensors to collect data and manage it according to the functions and services of a building. Smart buildings can control temperature, lighting, ventilation, security, and other systems within a facility. This intelligent technology is becoming prevalent in a variety of industries, especially in hospitals, office buildings, and schools (RCR Wireless). Smart buildings are predicted to become quite popular in 2019, but it won’t stop there. Just three years ago in 2016, the global market for smart buildings was valued at approximately $5.8 billion. By the year 2024, that value is expected to increase more than 34%, to an estimated value of $61.9 billion. (SmartCSM). Technology continues to become increasingly important to our everyday lives, and the construction industry is no exception. Over time, these smart buildings are predicted to interconnect with other smart buildings, which will eventually lead to “smart cities”. Not all of these innovations will develop within 2019, but technological advances are moving at a rapid rate, no less. Although prefab construction is not a new method, it is becoming increasingly popular due to the many benefits it offers, such as: reduced costs, shortened construction schedules, improved safety conditions, improved productivity, as well as working in a controlled environment. In 2018, the Northeast saw a large increase in the amount of heavy rainfall; even during the summer months which are typically hot and dry. This created many setbacks for construction companies as they had to deal with muddy job sites, schedule delays, and other setbacks. With prefabricated construction, inclement weather rarely creates a delay because a significant portion of the project is completed within a manufacturing facility. Industry experts are predicting that prefab construction will continue to become a general contractor’s first choice, as more developers and customers acknowledge the benefits that prefab construction offers. Overall, 2018 was a positive year for commercial construction, and the outlook for 2019 remains just as hopeful. A 2019 Annual Report & Forecast from Construction Equipment shares high expectations for the New Year and that construction spending should be “robust” overall, as the momentum from 2018 pushes forward. “Construction spending has increased among nearly every project type and geographic area this year. Despite month-to-month fluctuations, the outlook remains positive for modest to moderate increases in most spending categories at least through the first part of 2019. However, damaging trade policies, labor shortages, and rising interest rates pose growing challenges to contractors and their clients” (Construction Equipment). There will always be challenges within the construction industry, but with prefabricated construction, general contractors can save on both time and costs. Labor shortages are rarely a concern for prefab construction because the same job force is employed year-round. By choosing modular construction, labor issues are mitigated because these manufacturing facilities are located and operated where the majority of the labor pool is available (Mitigating Labor Shortage Problems with Modular Construction). 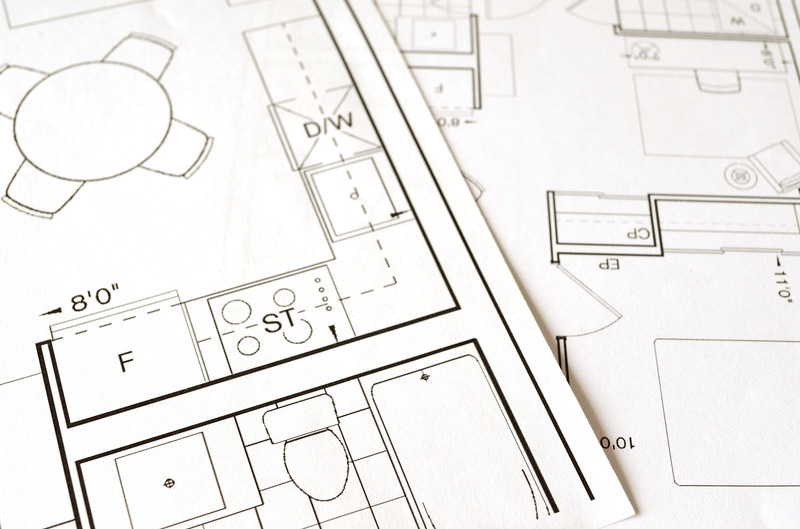 Want to learn more about the benefits of a prefabricated building? Click here to view our Modular Building Buyer’s Guide, or speak to a construction expert in your area today.